In 2014 Steve Ballmer shocked the NBA and professional sports business world with his eye-popping $2 billion purchase of the Los Angeles Clippers. When it was reported that Houston Rockets Owner Leslie Alexander was selling the franchise just over a month ago, many wondered if the Rockets sale would top the price paid for the Clippers. It did, by $200 million. Houston billionaire Tim Feritta has purchased the team, a good sign for local fans in what has been a truly tragic few weeks for the city with Hurricane Harvey. Feritta being local means he likely has a deep love for the team and will likely step in right away to do what he can to help the city as it attempts to begin its recovery. “The Houston Rockets today announced that a definitive agreement has been signed for the purchase of the NBA franchise by Houston businessman Tilman J. Fertitta, sole owner of the Landry’s restaurant empire and Golden Nugget Casinos and Hotels. The transaction, which includes operation of the Toyota Center Arena, requires the approval of the NBA Board of Governors. Terms of the sale were not disclosed, and Mr. Fertitta has no other partners in connection with the transaction. This process started back in July, and it is truly unfortunate that this announcement is occurring amidst the aftermath of one of the biggest tragedies in the history of our great City. Leslie Alexander bought the team for $85 million in 1993 by the way, that is a pretty good return on investment in 24 years. 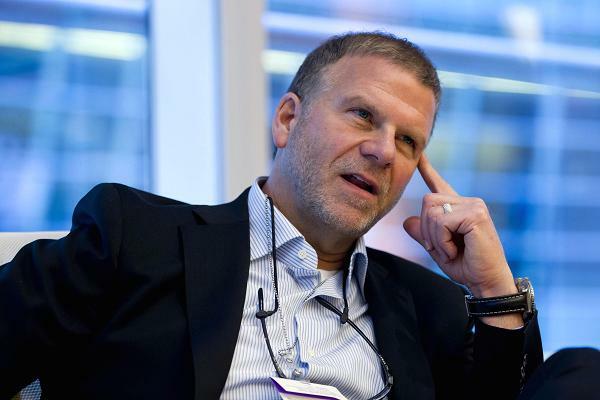 Fertitta is reportedly worth $3.1 billion and owns Golden Nugget Casinos as well as Landry’s Restaurant Company. The franchise had it greatest success under Alexander, here is to hoping Fertitta can have a similar effect on the franchise and community.